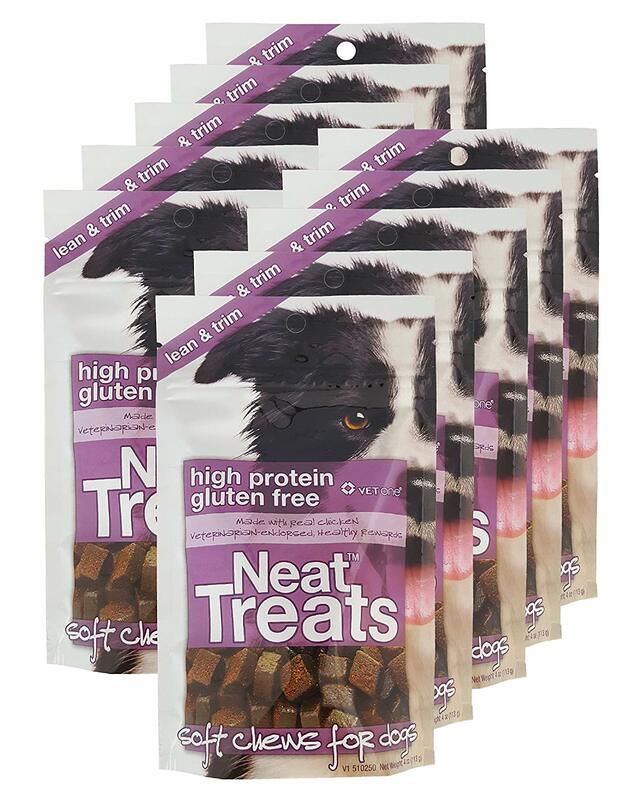 Gluten-free, bite-sized treats that are not only high in protein but also low in fat! Made with real chicken, potato flour and molasses for a meaty, natural taste. 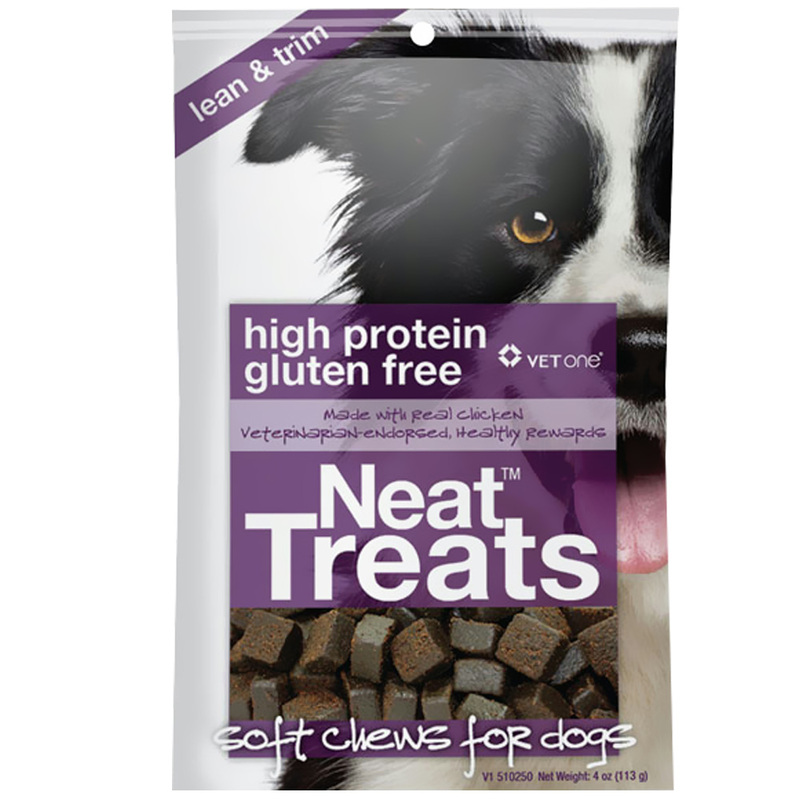 Veterinarian-endorsed, soft chew treats. Shipped in retail-ready cases.